The Duchess of Cambridge has given birth to a baby girl - weighing 8lbs 3oz. The new Princess was born this morning at 8:34am. The registrar who signed Princess Charlotte's birth certificate has said it was an "honour" to be able to officially register the arrival of the newest member of the royal family. Kensington Palace revealed earlier today that the registration had taken place, with Prince William signing the certificate. 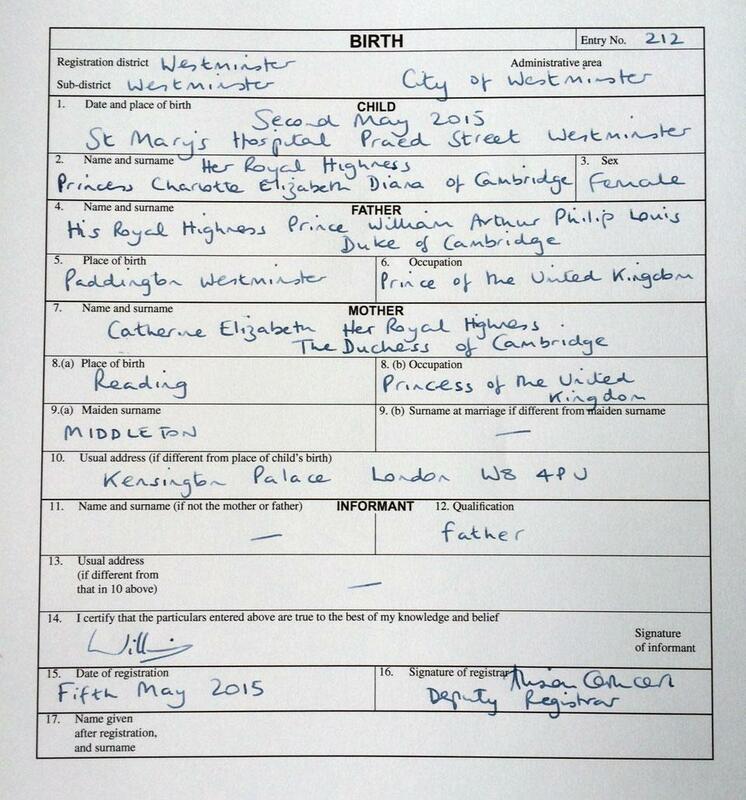 It was an honour to register the birth of Princess Charlotte Elizabeth Diana. Westminster City Council has a long history of registering royal births, including Prince George, and it's a pleasure to formally welcome the latest addition to the family. She has also presided over several celebrity marriages including those of Sylvester Stallone, Joan Collins, Barbara Windsor and David Walliams. A man is being questioned by detectives on suspicion of murder after the body of a pensioner was found in a flat. The alarm was raised by a resident who was concerned about their elderly neighbour, believed to be a man aged in his 60s or 70s, and officers rushed to the block of flats in Brighton to discover the body. A spokesman for Sussex Police said the death was being treated as suspicious and a murder investigation had been launched. "At about 5.30pm on Bank Holiday Monday police went to a flat in Vernon Terrace, Brighton, after a member of the public reported concern for the occupant at that address," he added. "On entering the property officers found the body of a man, who is believed to be the elderly occupant. "The death is being treated as suspicious." A 49-year-old local man was arrested that same afternoon on suspicion of murder and is still in custody being questioned about the death. A post mortem examination was expected to take place on Thursday while murder squad detectives were still trying to trace the man's relatives. "We believe that deceased and the person in custody were known to each other. Inquiries are at an early stage but we are not looking for anyone else in connection with this death at this time." A resident of Hungerford in Berkshire is putting up a hundred Union Jacks to celebrate the birth of the royal baby. Rod Desmeules says he has been waiting with a wheelbarrow full of flags and a ladder since the Duchess went into labour. The champagne corks have been popping in Bucklebury following the birth of a baby daughter to the Duke and Duchess of Cambridge. The new baby, weighing eight pounds three ounces was born just after eight-thirty this morning. As Kate Middleton, the Duchess lived with her parents at the Berkshire village and residents were among the first to send their congratulations. Richard Jones reports from Bucklebury. 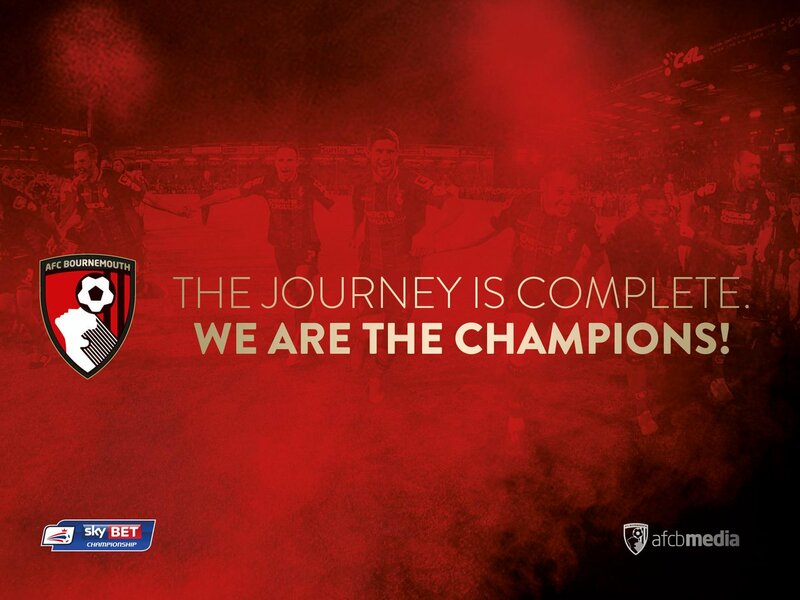 Bournemouth have won the Championship after a 3-0 win at Charlton and Watford drew with Sheffield Wednesday. Brentford ensured a play-off place after beating Wigan 3-0 and Derby missed out after losing to Reading 3-0 away. Sailors standing on the flight decks of Type 23 frigate HMS Lancaster and Type 45 destroyer HMS Dragon spelt out the word SISTER. Both are Portsmouth-based ships which are currently deployed in the Atlantic. HMS Lancaster, known as the ‘Queen’s Frigate’ sent their message of congratulations to her Her Majesty The Queen on the birth of her youngest great-grandchild. Celebrations to mark the birth of the royal baby have been taking place not just in Bucklebury but all across the region. And she was widely admired for not letting sickness in the early weeks of he pregnancy carrying out a full programme of royal duties. We must warn you that Penny Silvester's report includes flashing images.